Fourth of July celebrations are often rolled out in a grand fashion to celebrate America’s freedom all across the country. 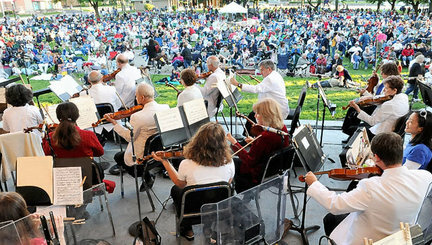 Many times there is a local symphony that performs, with each instrument fine-tuned for their unique purpose and moment in time to play. The performers are musicians who show exceptional ability and technique, striving to be perfect in their performance. Our lives are like that symphony. We all have specific parts to play, with specific gifts and talents. When we excel at our gifts and our strengths, just like the musicians, we allow ourselves to be part of the bigger picture. When we use these gifts and strengths as every day leaders to impact others, the beauty of our lives explodes in vibrant color and song like a 4th of July celebration. For the lives we touch… freedom and hope is given. There are endless resources available to help each of us to discover our passion, our gifts, and our strengths. Once we discover these, it is up to us find the best places to use them. We must CHOOSE. We must choose to discover who we are and where we fit in. We all have a place to be used, our lives to count and that special place in the symphony… the symphony of life. There is nothing quite like knowing who you are and operating and living in your sweet spot! Make a difference with what you love to do. It takes all of us to make up that beautiful song, orchestrated perfectly to make a difference. Together. 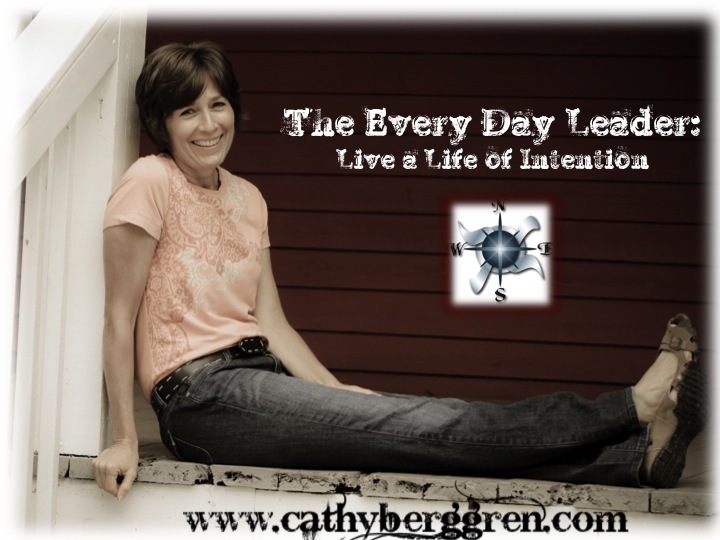 The Every Day Leader, Living a Life of Intention. Choosing to find our strengths and talents living and operating in OUR spot in the symphony of life. Making a difference in the lives of others. 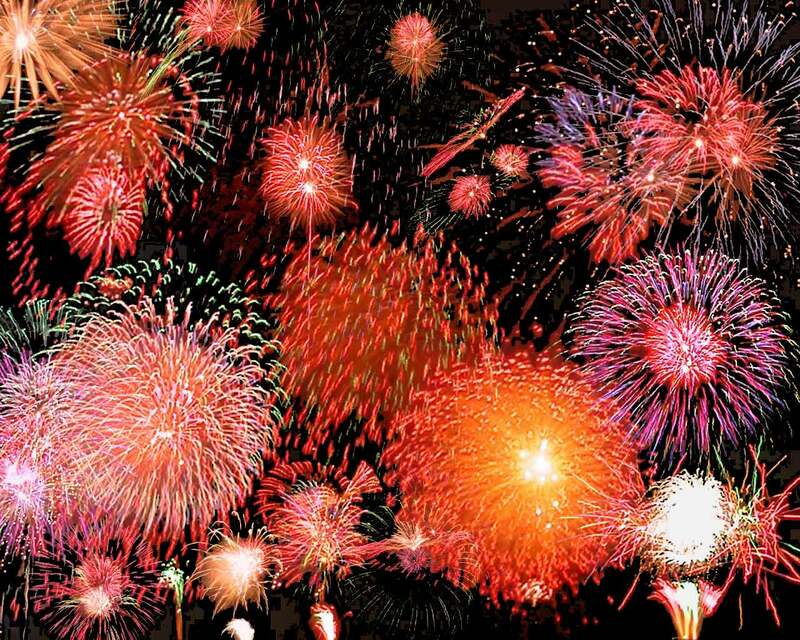 This entry was posted in Community and tagged 4th of july, big picture, Cahty Berggren, color, fourth of july, instruments, life, orchestra, skills, strengths, symphony, talents by Cathy Berggren. Bookmark the permalink.